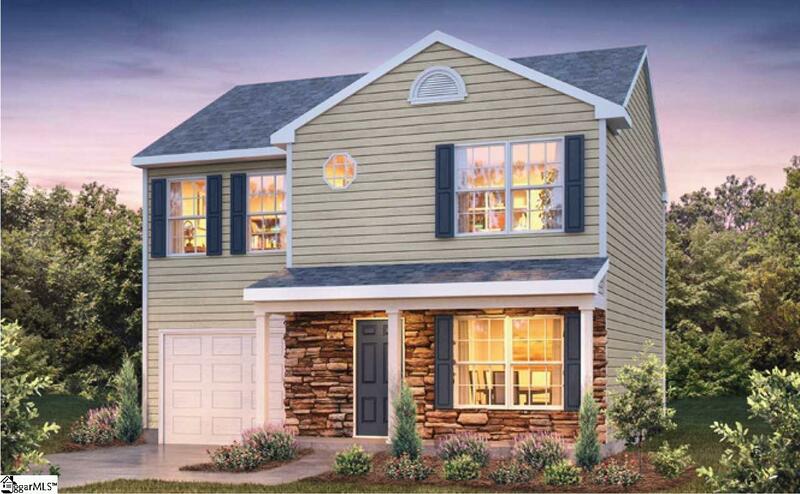 Traditions is our newest community in Boiling Springs, located just minutes from I-85 and downtown Spartanburg with premier shopping and dining. This home has a Cozy and bright Living Room with optional corner fireplace. There is a Sunny Kitchen and Breakfast Room. 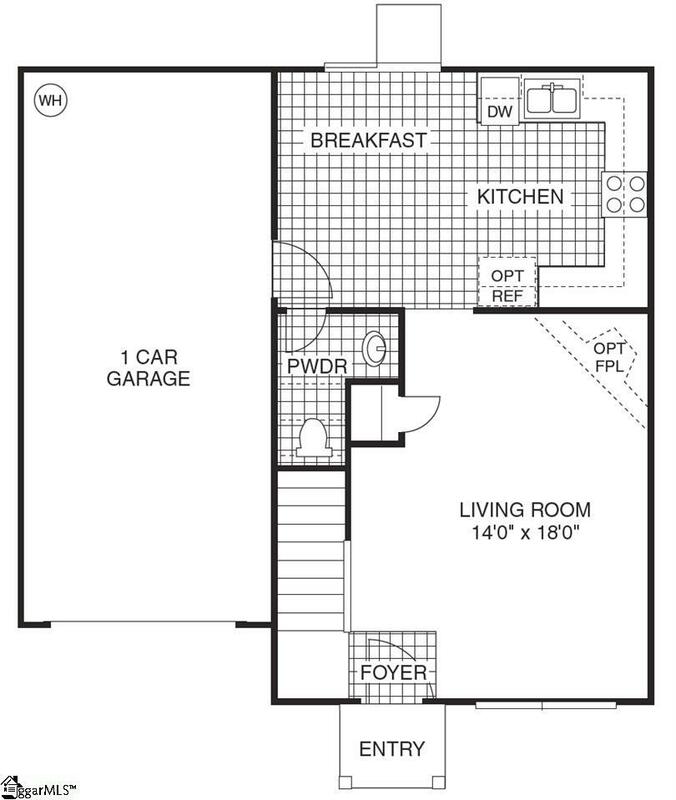 An oversized garage has terrific potential for extra storage, or workspace. Upstairs, the large Owners Suite opens onto a spacious Master Bathroom with optional oversized garden tub, separate stand-up shower and dual sinks as well as a large Walk-in closet. 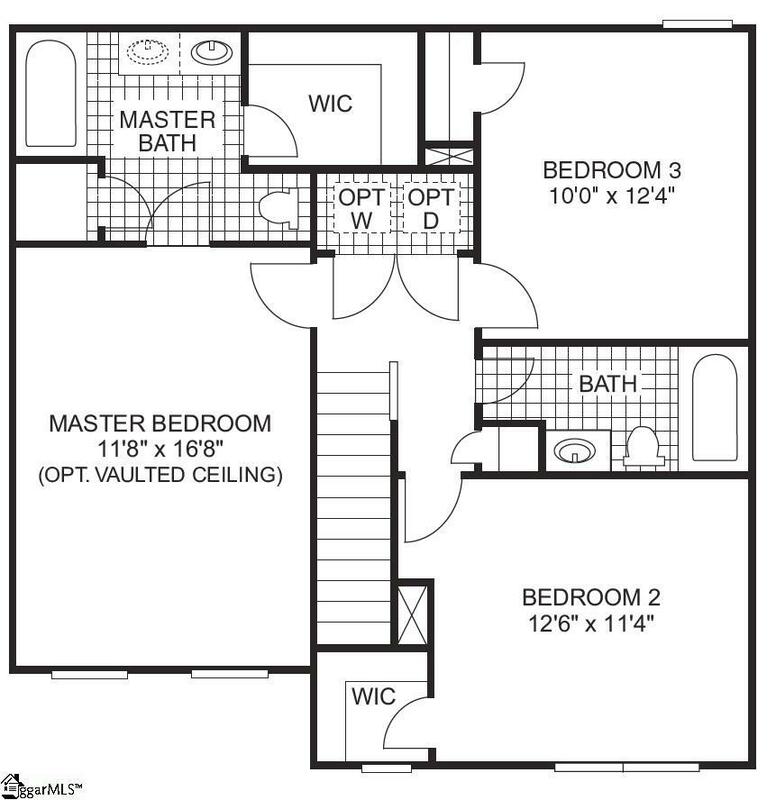 Also, upstairs youll find roomy secondary bedrooms, a sparkling hall bath, and a convenient laundry area. This home is an incredible value with all the benefit of new construction and a 10 yr. Home Warranty! The kitchen features granite countertops and 30" birch cabinets. USDA approved community!!! Builder is currently offering a buyer promotion of Closing Costs and Prepaids Paid with Preferred Lender. Listing provided courtesy of Kimberly Davis of D.R. Horton.